The PokerStars Championships in Barcelona was a huge hit and plenty of new players have made it to the final draws in the major events. The titles and the money of each of the events have been changing hands a lot this year. 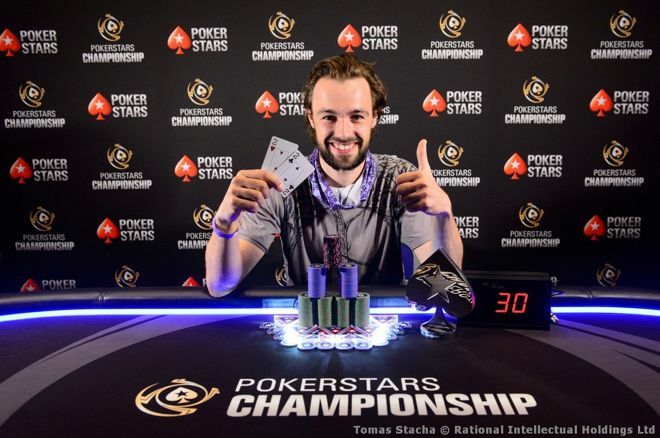 The €10K 8-max Event was one other event that attracted a lot of players to the table and at the end; it was the 2013 World Series of Poker Main Event champion Ryan Riess who won the event. By virtue of this win, he was richer by 155,500 Euros.